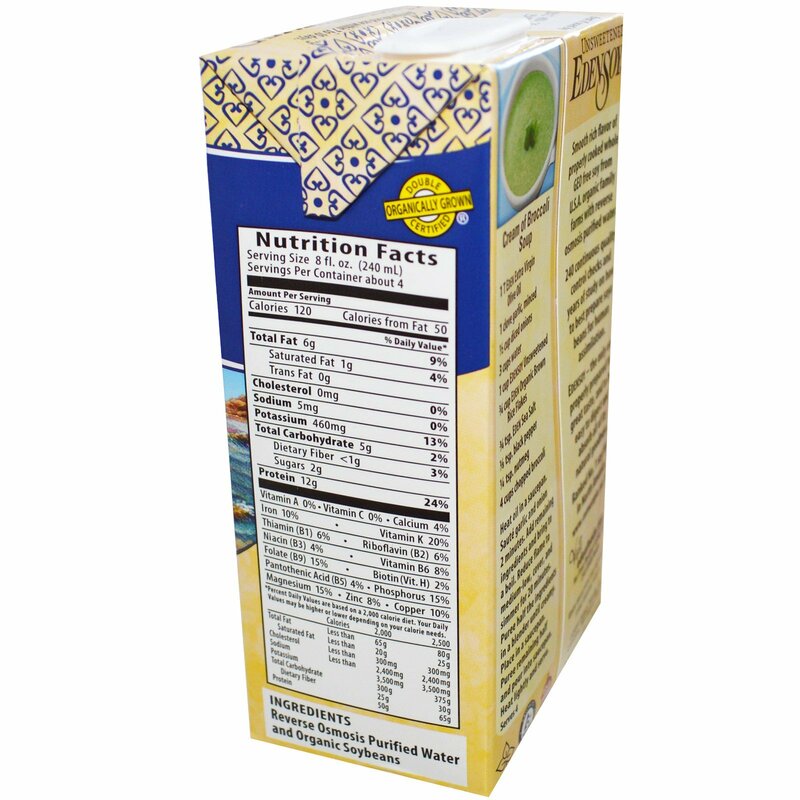 Smooth rich flavor of properly cooked whole GEO free soy from U.S.A. organic family farms with reverse osmosis purified water. 240 continuous quality control checks and years of study on how to best prepare soya beans for human assimilation. EdenSoy — the only one properly prepared for great taste, and to be easy to digest and absorb all of its natural goodness. Ranked No. 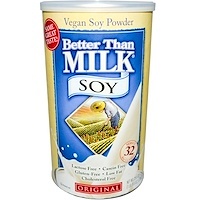 1 soy food in North America. *Diets low in saturated fat and cholesterol that include 25 grams of soy protein a day may reduce the risk of heart disease. 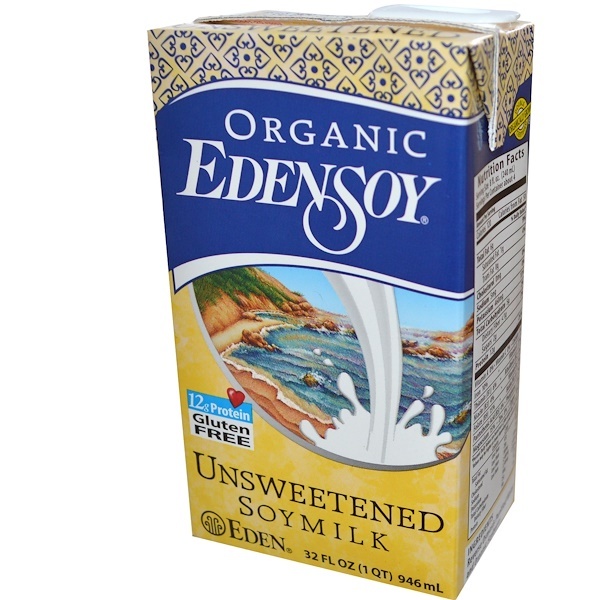 One serving of EdenSoy Unsweetened provides 12 grams of soy protein. Reverse osmosis purified water and organic soybeans.